No prizes were awarded for reasons to be outlined in the Jury meeting minutes. 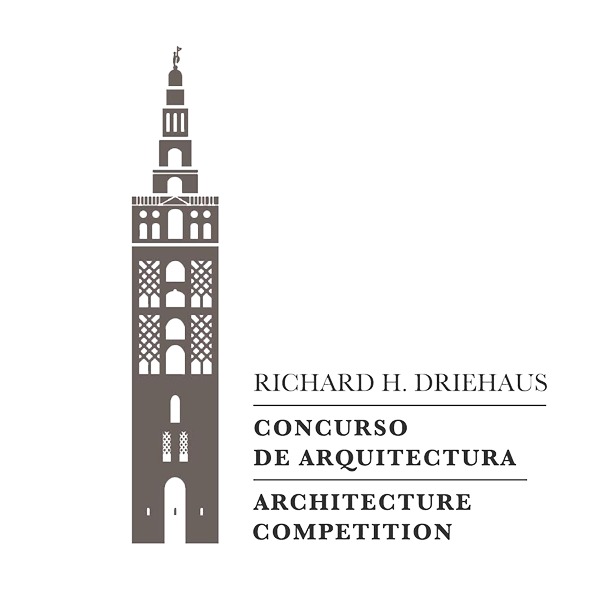 The jury meeting minutes, which reflect the reasons for the selection of each proposal, as well as the decision adopted in the case of Guadix, will be published on May 7, 2019 on the website of the competition. The awarded projects will be published on the same date as well as the identity of their respective authors. Unselected projects will also be published, but only identified by their corresponding code unless the authors of these proposals request otherwise.